I enjoyed the author's first book so much that I couldn't wait to read this book. I typically prefer non-fiction over fiction, so I was doubtful that I would enjoy/learn as much in this second book, but I found this story so riveting that I could barely put the book down. It truly surpassed all of my expectations. 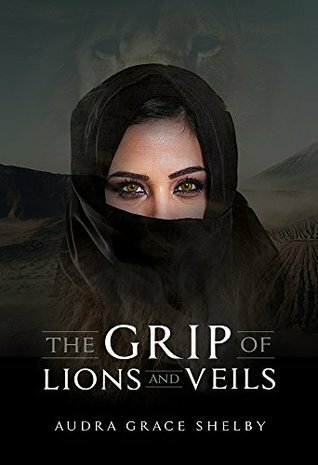 I learned much about Islam through this exciting work of fiction, and it was as thrilling as watching a Hollywood action movie. Most important to me is the fact that reading this made me want to love God more and always do what's right regardless of the cost. The lessons learned by the main character (who is telling the story)were so inspiring. I just can't wait for Parts 2 and 3 to published. Thank you, Audra Grace Shelby, for a job well done.